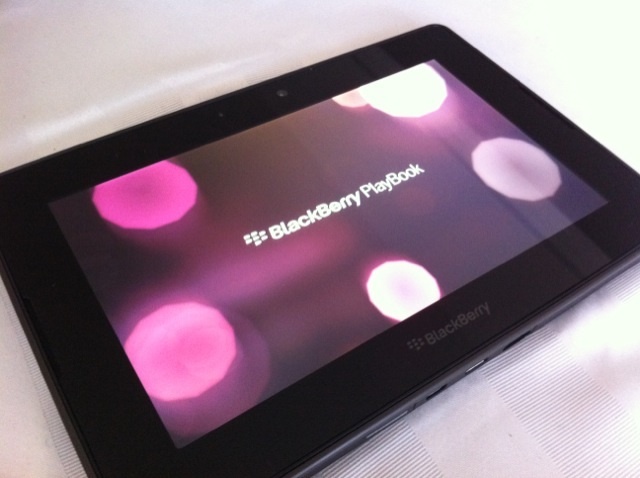 Carriers quickly followed retailers by heavily discounted RIM’s BlackBerry PlayBook tablet this week. SaskTel, TELUS and Bell have discounted this to start off at $199 for the 16GB, but Rogers is still sitting strong by selling the PlayBook for $499. The discounts seem to be working out for RIM, most places are now showing limited inventory. Bell stated on their website that all versions of “this device is temporarily out of stock”, Best Buy and Future Shop show “Sold Out”, and SaskTel lists the PlayBook as “Out of stock online”. Damn, perhaps what they needed to get some inventory in the hands of their BlackBerry phone customers. I will be honest, I have an ipad and for $199 I thought about getting one.